We believe that we are unlike any other law school clinic in the country in the way that we work. Other clinics are limited in the scope of services they provide, but we provide a full range of services because we believe that clients have a full range of needs. Other clinics limit the pool of clients that they select from, but our clients come from a broad range of industries and from across the state of Wisconsin. Each year we work with hundreds, not dozens, of clients; each student has multiple clients, not each client having multiple students. We engage students not just in traditional lawfirm-like work, but also involve business advisors, and even seek legislative solutions for client problems. Our “normal” cycle is to recruit in the late fall for students to work with us full-time the following summer and then to stay on through the following fall and spring. We accept rising 2Ls and rising 3Ls. We evaluate applicants for background and interest in entrepreneurship, business transactions and/or science. Recruitment in this Fall Cycle is part of the joint recruiting effort for all clinical opportunities. We also recruit outside our normal cycle as we have openings or extraordinary need for more student attorneys. We typically take on a smaller number of students in the Fall and again in the Spring. Once again, we recruit through email to UW Law students and through word of mouth.  If you’d like to learn more about the program, please feel free to contact us at entrepreneurhelp@law.wisc.edu. Each fall semester the L&E Clinic runs an invite-only course called “Implications of Technology Developments on Business and Law.” This course, available only to students who have spent at least two semesters in the L&E Clinic is a mixed course of seminar, discussion, and outside placement. Students are placed at companies and firms that are leaders in advanced technology to work on projects investigating the legal and business issues related to future developments. Additionally, the course will meet once per week bringing in researchers, lecturers, and practicitioners from labs and research institutions across campus and the greater community. Students will hear about advanced technology topics and discuss legal issues with the pre-emiment leaders in the field. Topics from fall 2017, included: machine learning, biomaterials, the ethics of CRISPR, cyber security in payment systems, and smart contracting in the legal industry.